I love art: I love Renaissance paintings, impressionism, performance art, sculptures, even contemporary art. I learned this weekend at the Menil Collection, however, that I am not the biggest fan of Surrealism. I also love meditation: I love yoga, spas, nature, quiet, peace. I learned this weekend at the Rothko Chapel that I am not the biggest fan of windowless, octagon-shaped rooms. On Sunday, my dear friend Meredith and I had a wonderful brunch at Sorrel Urban Bistro (blog post to come!). Afterwards, we ventured over to the Rothko Chapel and Menil Art Collection. 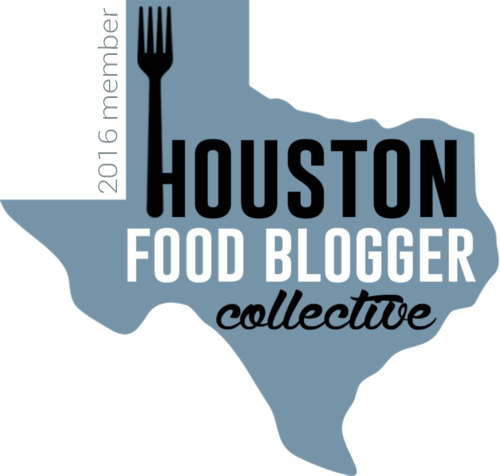 Both are Houston must-sees, I will say. Not only are they free to visit, but everyone should experience something completely unique and step out of their comfort zones every now and then (and this trip was definitely out of our comfort zones). I had no idea that in going to these I'd be yanked out of my categorical, butterflies and rainbows, 4-walled world, but I am glad that I did. First of all, the lawn outside of the Menil and Rothko Chapel is gorgeous. If you are a fan of picnicking (guilty as charged! ), this is a great spot to do it. What I really like about the Rothko Chapel is that it offers a sanctuary for those seeking meditative refuge and also supports human rights initiatives. I just personally did not feel an urge to meditate upon entering, but of course others might feel differently. If anything, it definitely was one of the quietest places I've ever been, which may have attributed to my discomfort. Food for thought! 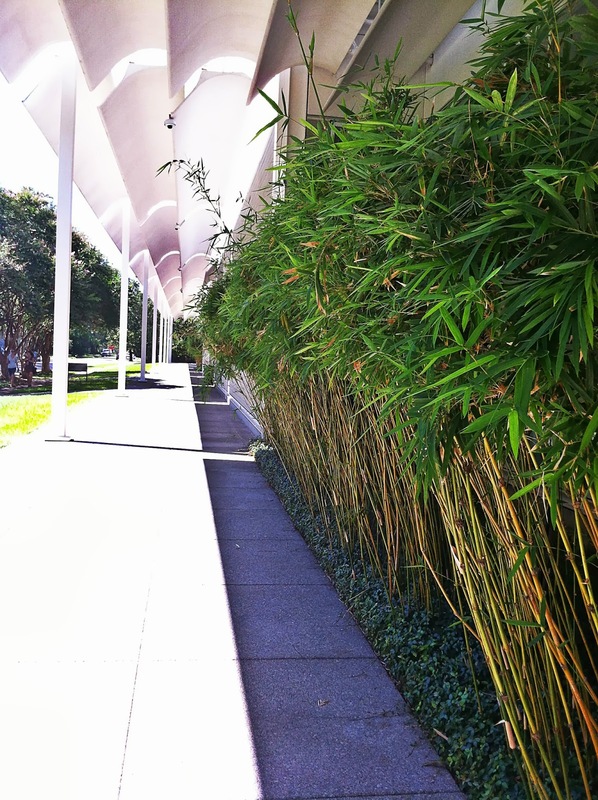 When we had finished visiting the chapel, we strolled across the street to the beautiful Menil building. After getting a map, I said to Meredith, "What should we look at first?" "Surrealist art!" she exclaimed, and I know we were both having visions of our exciting college studies of surrealist theatre. Sure, surrealist theatre is dark, but I view surrealist theatre from a former actor's perspective, and actors eat that stuff up. And it's performance. Surrealist visual art - at least the pieces we were viewing - is dark and often disturbing in a very different way from performance art. You can tell that these artists were suffering from more than "How I Met Your Mother Summer Withdrawal Syndrome" (though admittedly, that is a tough thing to endure) and pouring tortured hearts and souls into these pieces of art. And if not, they definitely had me fooled! One room in the Surrealist section is called "Witnesses." 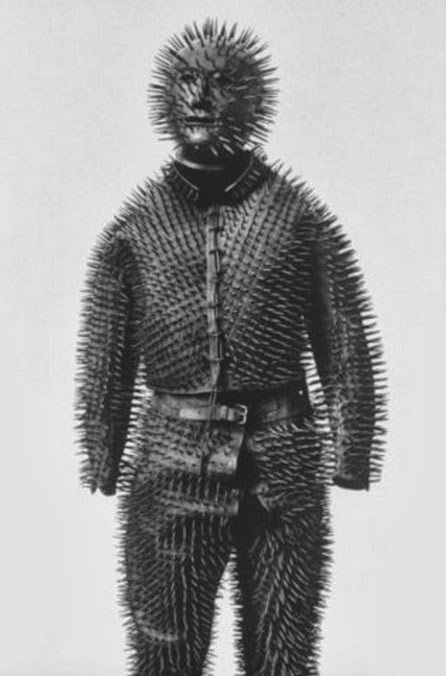 There probably were dozens of pieces of artwork in this room, but I can't be too sure because all we were able to see was a piece in the center called 'Wildman' Costume, which is a life-size figure of a man covered in wooden spikes protruding from all over his body. Needless to say, these two fully grown, rapidly-approaching-30-year-olds hauled tail out of there. 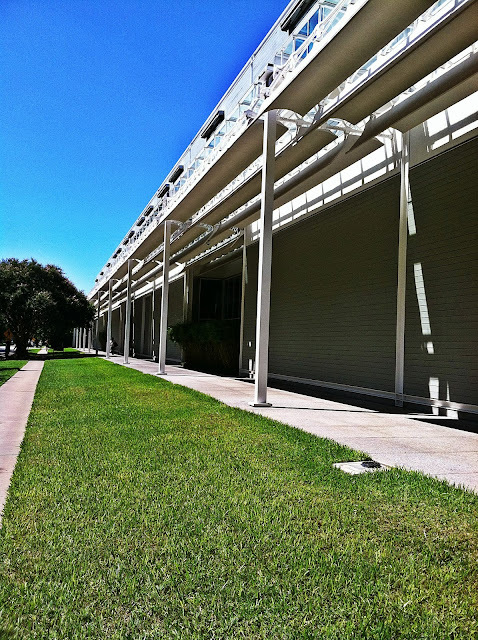 We ended our visit at the Menil in the Contemporary Art gallery, which I did really enjoy. While I can appreciate being challenged and slightly scared, I was comforted by being back in my 4-walled universe, staring calmly at a picture of a can of soup. I also happen to love soup, but that's beside the point. 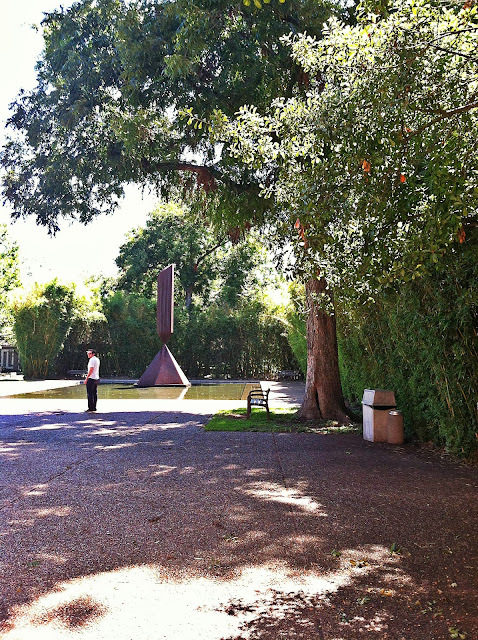 So do I recommend the Rothko Chapel and Menil Art Collection? Absolutely. But if you're a ninny like me, be prepared: These aren't for the faint of heart. Visiting these spots is a great way to expand your horizons, go outside of your comfort zone, learn a little more about the world, and form a trauma bond with the friend you went with (I'm totally kidding). 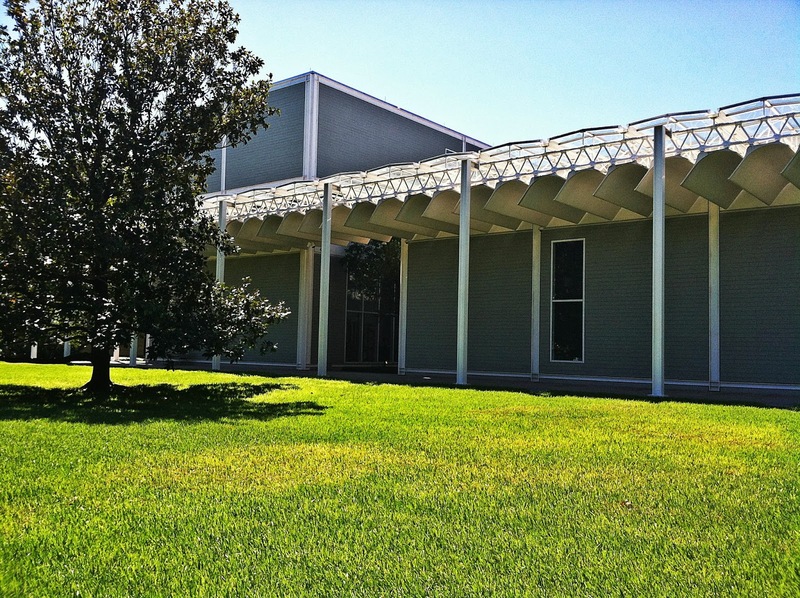 Fun Fact: My 89 year old Grandpa Walt loves the Menil Collection. And he's a standup guy.